Harper’s BAZAAR, the fashion authority, brings you the latest new looks from the hottest designers. 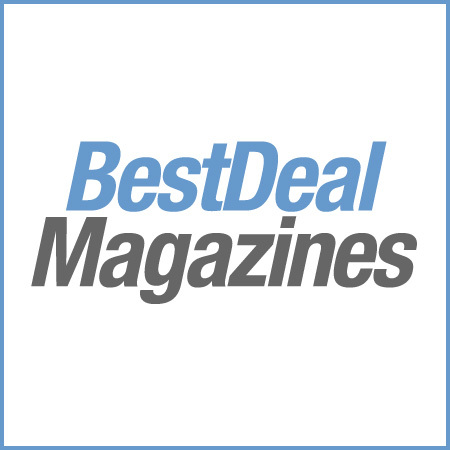 You’ll get 12 beautiful issues a year full of best dressed secrets, must-haves and great finds. 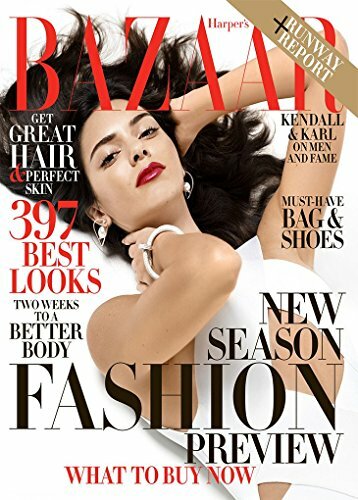 Experience the best in style and beauty with Harper’s BAZAAR.